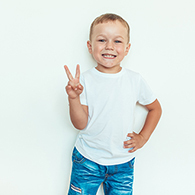 This Bluescentric Brand children and toddler's official Janis Joplin t-shirt is available in premium lightweight 4.2oz Toddler sizes T2-T5 and Youth Small through XL. Solid colors are 100% airlume combed and ringspun cotton. Athletic Heather is 90% cotton. 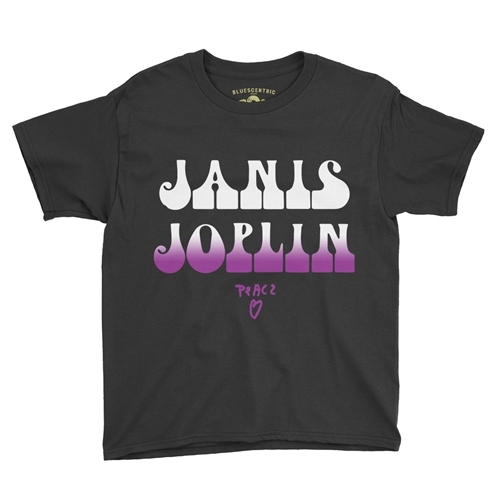 Because Bluescentric cares about the music, every sale benefits Janis' estate.